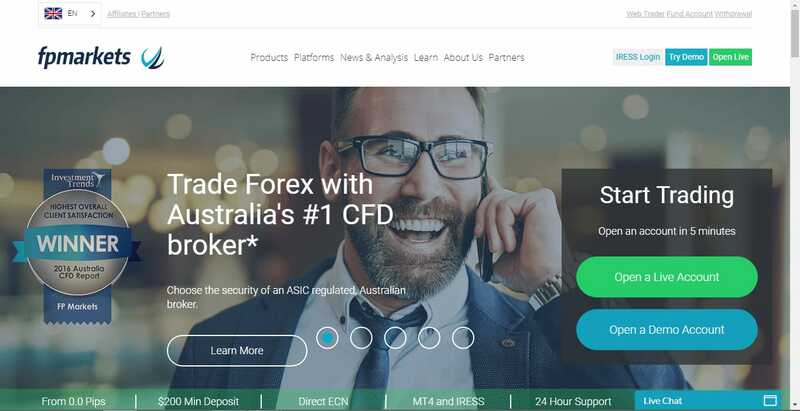 Make no mistake about it, FP Markets is an online CFD/Forex broker we can indeed whole-heartedly recommend to retail traders, because its market coverage is superb, its trading platforms are solid and it is licensed by one of the world’s most exigent financial authorities. We have to add though that it is much more than that. It offers a series of products to institutional actors, money managers as well as to budding online brokerages, which can introduce CFD/Forex to their traders quickly and efficiently, through FP Markets’ White Label program. With around 12 years of experience under its belt, FP Markets is definitely not a new player on the CFD/Forex block. It has picked up an impressive number of awards over the years, from various industry authorities, for excellence in various operational aspects. The mobile version of the brokerage was proclaimed the cheapest and most accessible at one point, the customer service was commended, as was order execution and general trader satisfaction. The education material hosted by the site was also thought worthy of an award. Transparency seems to be the key word for FP Markets regarding just about every aspect of the operation. At the official FP Markets site, full documentation has been made available, covering everything from the corporate background of the brokerage, to order execution and various policies meant to deal with potential conflicts of interest. The company running FPmarkets.com, First Prudential Markets Pty Ltd, is a registered Australian company. The co. registration number is ACN 112 600 281. First Prudential also possess an Australian Financial Services License (#286 354). The main offices of FP Markets are located at Level 5, Exchange House, 10 Bridge St, Sydney, NSW 2000. In addition to that, offices are maintained in Beijing and Shanghai too. There is no denying that FP Markets is very Asia-Pacific focused. The operator does not accept traders from the US. The transparency permeating every aspect of the operation carries over to the pricing process as well. Direct Market Access (DMA) pricing is provided, coupled with top-notch technology which completely eliminates slippage from the equation. The market coverage of the brokerage is phenomenal: traders can access over 10,000 tradable assets, though it has to be said that the majority of these assets are in the equities category of the CFD offer. This bring us to the actual products FP Markets offer. As said above, there are two main product classes: CFDs and Forex. On the products page of the FP Markets website, shares are featured as a separate sort of category too, but they really belong under the CFDs tab. As far as CFDs go, the selection of underlying assets is massive. While there are only three tradable commodities (WTI, Silver and Gold), there are nine indices available and thousands upon thousands of equities. In addition to the regular CFD types, there are non-leveraged CFDs available too for the risk-averse. The Forex asset selection is a bit more modest, but there are still some 45 currency pairs featured. CFD and Forex trading is done on different platforms and through different account types – quite understandable, given the fundamental differences between how they work. The platforms featured by FP Markets definitely deserve a second look. CFD trading is handled by IRESS Viewpoint, or more precisely, its latest version called Iresstrader. This is an HMTL5-based web platform, which is indeed surprisingly complex and powerful. The interface is easy on the eyes and very fluid, and what’s under the hood is essentially the equal of MT4, when it comes to analysis and charting. 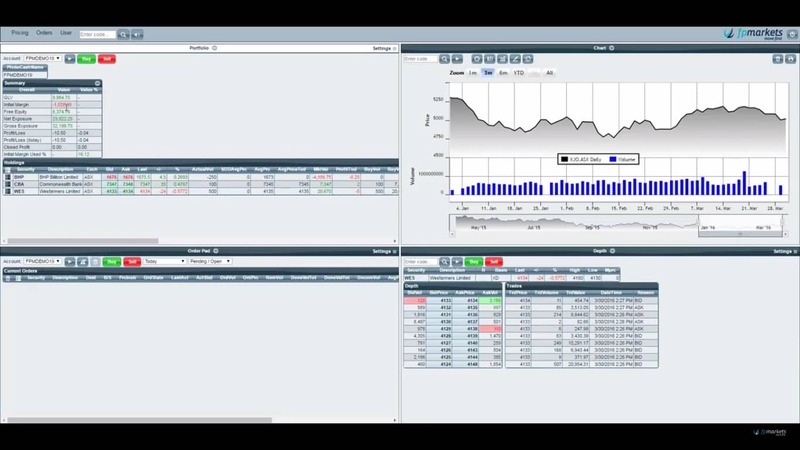 The trading interface is customizable and it works with every major browser out there. The charting tools are superb. There are no fewer than 59 technical indicators included with the platform, as well as more than 50 drawing tools which traders can use to make visual sense of various trading opportunities they spot. Time interval selection is another one of the strengths of the platform. Charts can also be customized and chart templates can be saved for later use. Viewpoint also gives traders the ability to compare price action between different instruments, across multiple time frames. 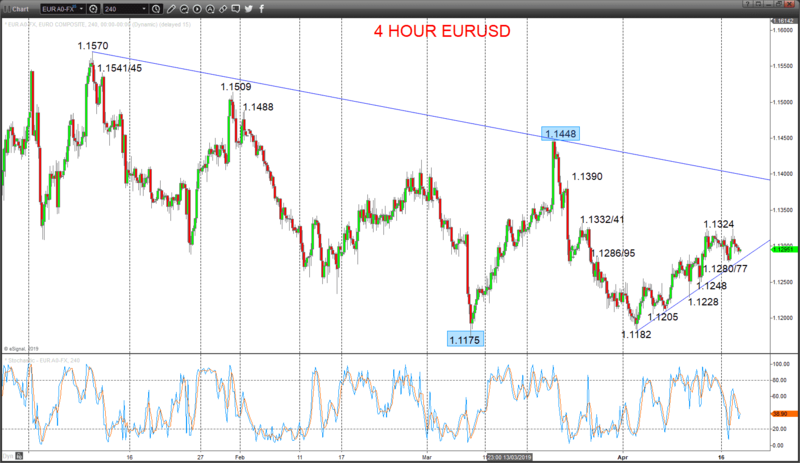 The platform used for the Forex side of the operation is the old warhorse: MT4. While it may be old in name, features-wise, MT4 is the freshest kid on the block. It offers streaming live prices on the real money platform, as well as on the demo version. It features one-click trading, diverse order-types and trading alerts. Expert Advisors are always popular with traders, and FP Markets’ MT4 version does indeed have them. To properly run these EAs though, traders need to have access to a decent VPS service and FP Markets have that angle covered too. Technical analysis-wise, MT4 is second to none. This version comes with more than 50 pre-installed technical indicators. Charts are fully customizable and chart templates can be saved. As said, CFD and Forex trading happens on different account-types. For the CFD side, there are three such account types featured. The Professional account is the cheapest CFD one. Featuring a minimum deposit requirement of $1,000, this account comes saddled with a bunch of fees and commissions that may seem off-putting at first glance. Most of them can be eliminated though by logging proper trading volumes and reaching some preset commission milestones. The next step up the ladder is the Platinum account, which requires a deposit of $25,000. This account type comes with much lower commissions and better financing rates. The Premier account is the top-tier CFD account version. The minimum deposit for this one is $50,000. Almost all fees are waived and the brokerage rate is very small. On the Forex side, two account types are offered. The Standard one features a minimum deposit of only AUD 200. The maximum leverage rate is 1:500. The ECN Raw account is the VIP-sort of setup, featuring a minimum deposit requirement of AUD 1,000. Corporate clients have access to the site’s White Label program and money managers can take advantage of the MAM/PAMM accounts, which allow for the seamless management of multiple client accounts through a clean and simple GUI. The free Demo account offered by FP Markets is available on the MT4 platform only. Those looking to sample FP Markets’ offering through it, will have to download and install MT4. The account comes with $10,000 in virtual funds. The FP Markets support staff can be contacted through several channels. There’s a live chat feature offered by the site, which is arguably the handiest. There are two phone numbers available too: 1300 376 233 for Australians and +61 (0)2 8252 6800 for international callers. The email address is sales@fpmarkets.com.au. The operation also has a decent social media presence. Everything added up, it is clear that FP Markets is a serious, legitimate CFD/Forex brokerage, with plenty to offer to money managers and corporate clients too. The platforms it uses are very capable and its trading conditions are – for the most part — attractive as well. 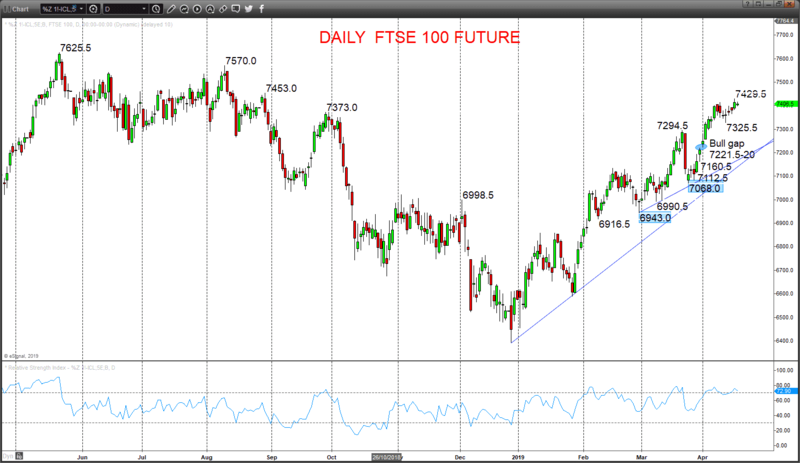 The FP Markets site grants traders access to an impressive selection of trading news and analysis, not to mention a series of webinars meant to educate and enlighten.